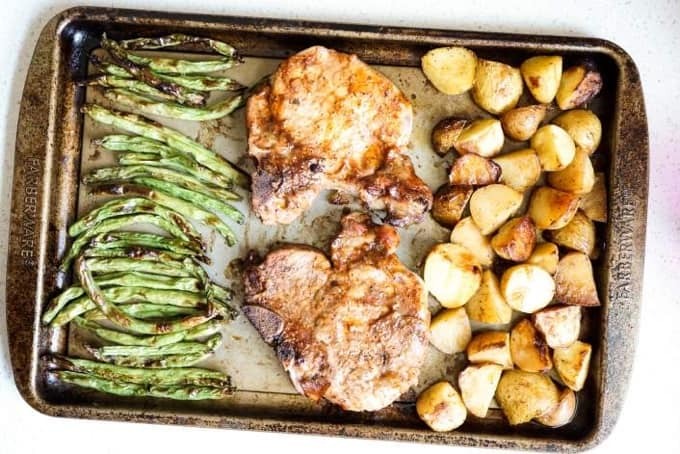 Getting dinner on the table is so much easier when you’ve planned what you’re cooking and eating ahead of time and done the grocery shopping. It’s the only thing that prevents me from resorting to fast food or takeout more often than I should. THE KEY TO EATING WELL IS COOKING. 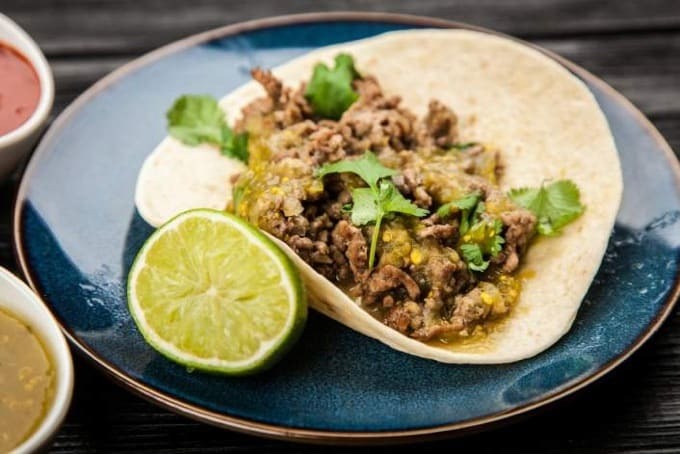 I’m absolutely, positively convinced that cooking with my crock-pot (affiliate link) is directly linked to the success I’ve had keeping my weight off! THE KEY TO CONSISTENT COOKING IS PLANNING. 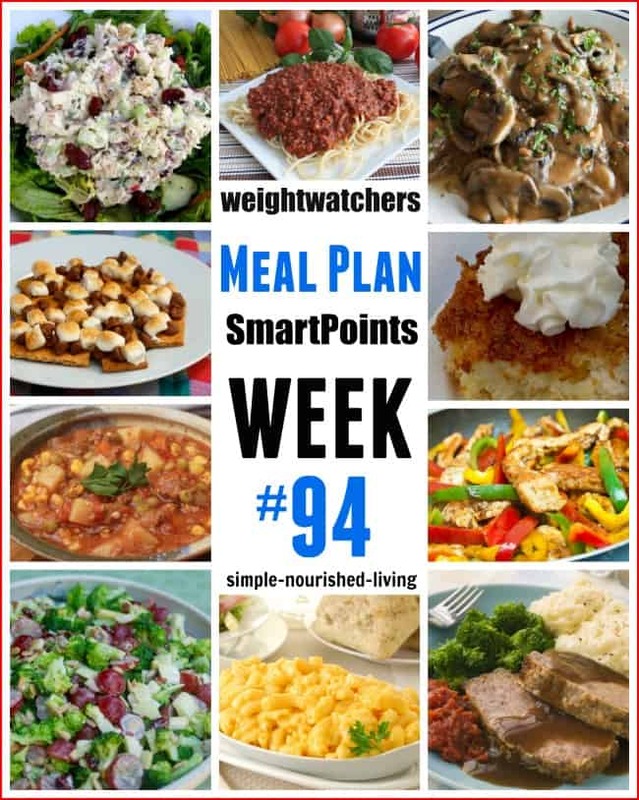 What I love about Slender Kitchen Meal Plans (affiliate link) is that I don’t have to think. 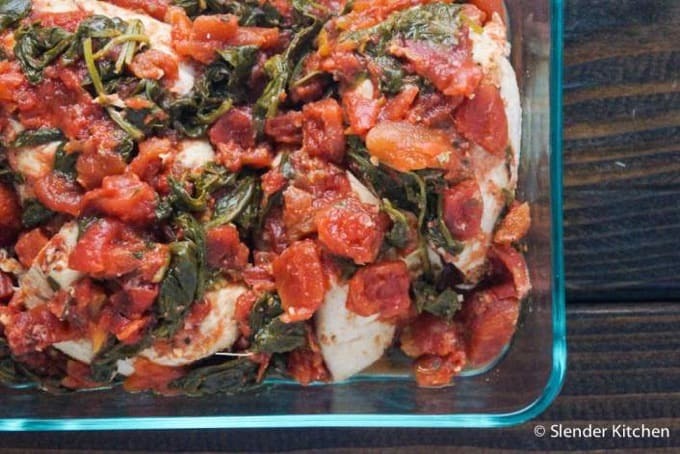 I print out the grocery list, do the shopping and when it’s time, head into the kitchen and get right to cooking! I subscribe to her service and use her plans the weeks when I want someone else to tell me what to cook!! 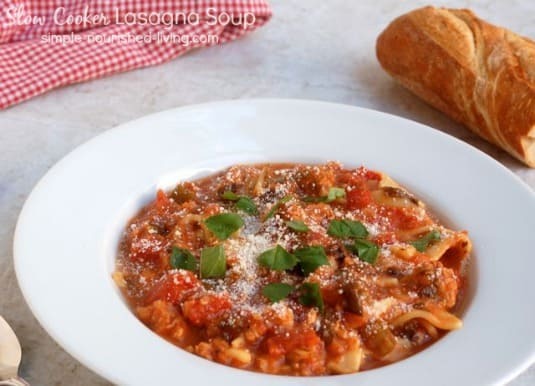 I’ll also make a pot of my favorite Slow Cooker Lasagna Soup (*4 WW Freestyle SmartPoints) for warm and cozy weekday lunches. 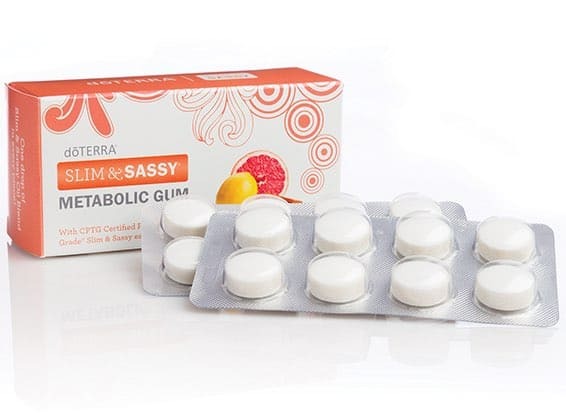 By the way, I’m loving this Slim & Sassy Metabolic Gum to help with cravings and cut down on mindless snacking and munching while getting dinner ready! Thank you, my friend. You made such a difference in my WW journey and I really appreciate your help. We just had a death in the family and I am struggling to move forward. I see myself using food to cope and it only leads to more food, because nothing is satisfying.